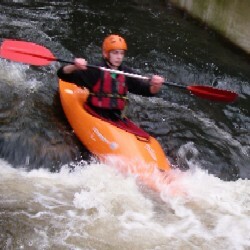 The Intro Whitewater / Intermediate Kayak Course is aimed at paddlers who are proficient and confident in their kayak up to BCU 2 star standard. Experience the thrill of bouncing down that first rapid and then learn how to paddle it breaking in and out of the flow, ferry gliding and riding waves. 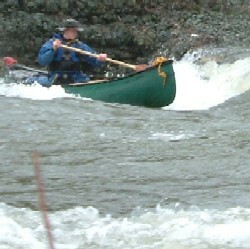 The course is aimed at introducing foundation skills for paddling moving water, crossing entering and exiting the flow. Reading river features to safely navigate rapids up to grade 2. Safety and rescue techniques, using the correct equipment and how to use it. 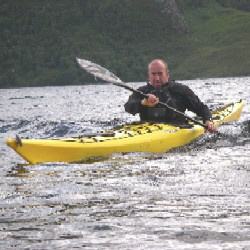 The course will introduce you to the exhilarating world of whitewater kayaking. 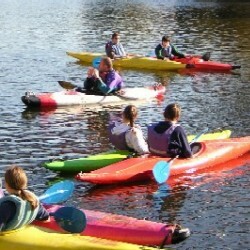 There is opportunity to be assessed for The British Canoeing Performance Awards / Star Tests. The full course duration is over 2 days. Participants may take part for one day. 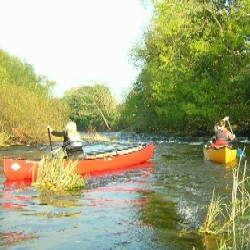 Venue: Rivers in Shropshire and Mid Wales area depending on river levels and weather conditions.